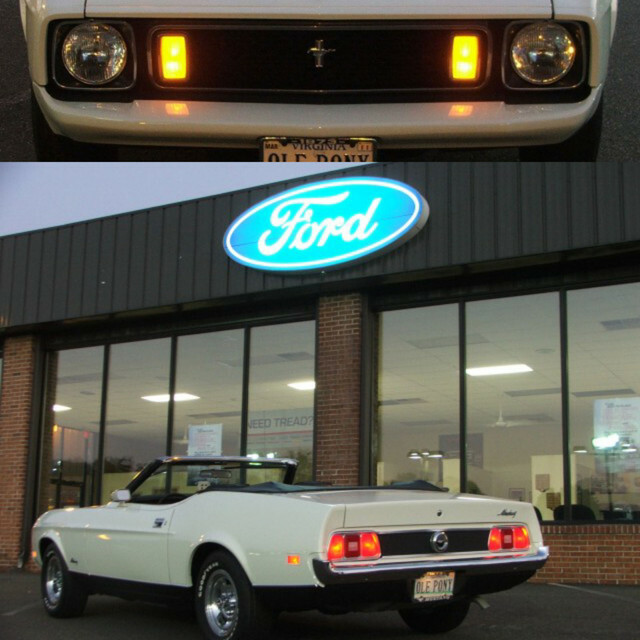 Hello all, from rochester new york I have owned a few mustangs (4) down to one, a white 73 302 4spd mach 1 with the 73 aluminum slotted wheels, air cond deluxe int. PS, PB. Welcome from CA. Would love to see a pic or two. Tim Hortons roasts coffee in Rochester! I love Tims' coffee!!! Welcome from coastal Alabama! Be sure to post a pin on our member map under the Fun Stuff tab at the top of the page. Welcome from Southern California, would love to see some pictures! Are the engine and transmission also from 1973? Are they from a Mustang? Would love to hear more about the modifications. Welcome to the site from Virginia. Looking forward to seeing pictures and hearing more about your Mach 1.